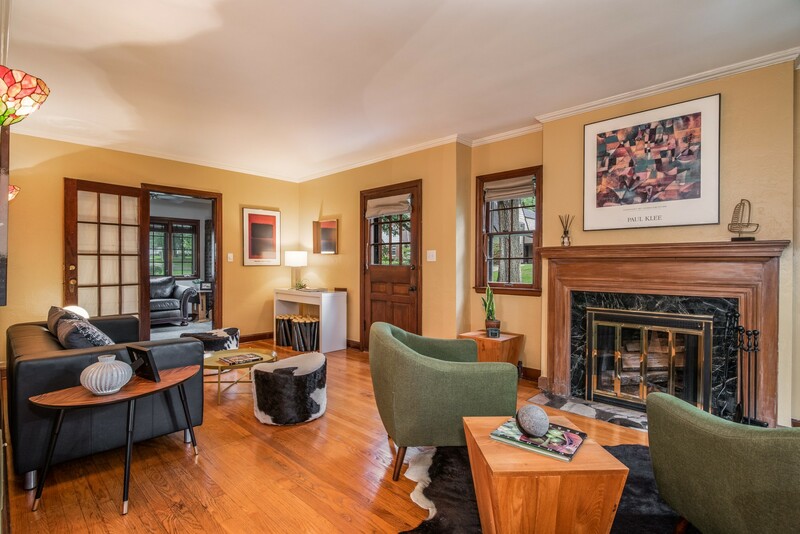 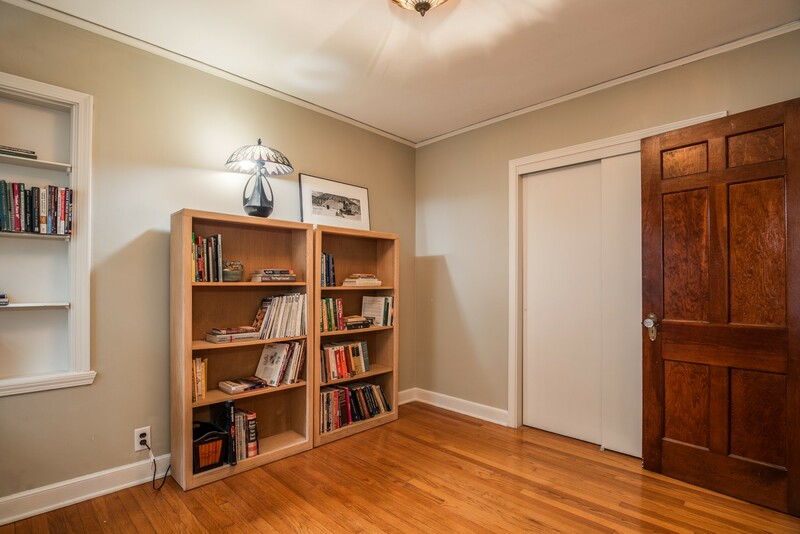 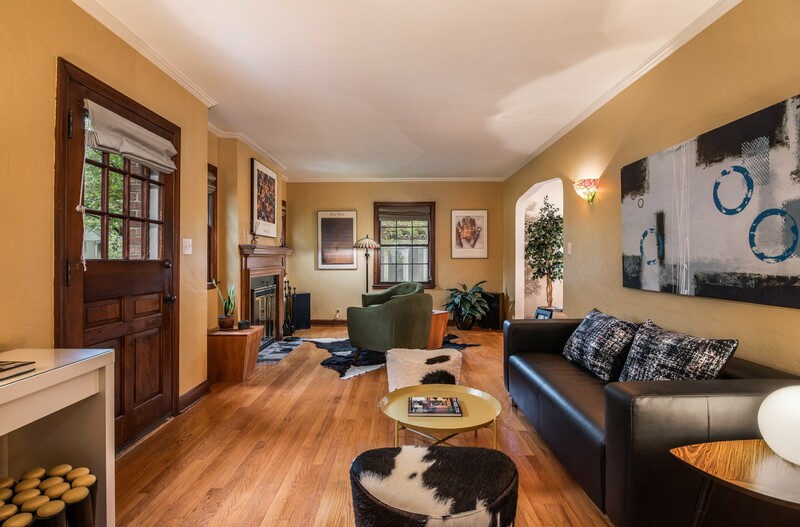 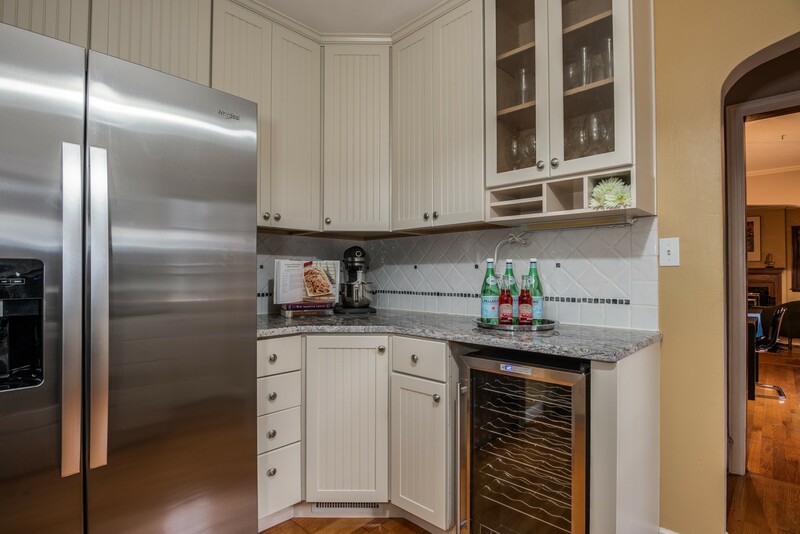 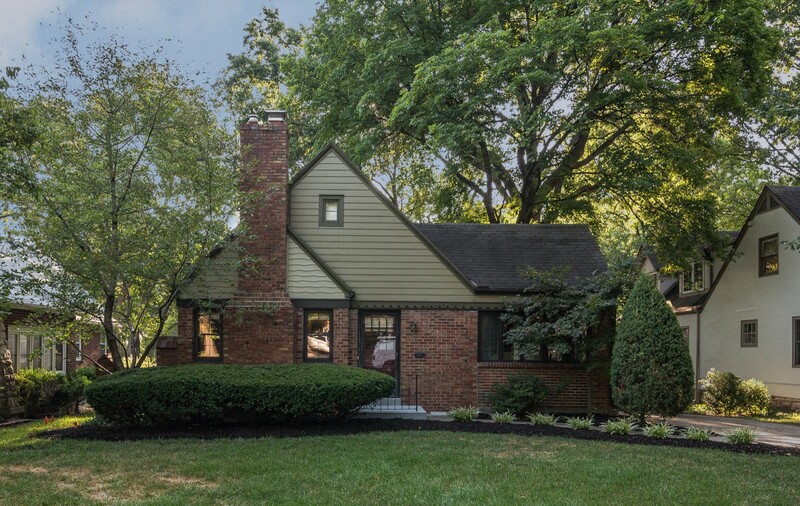 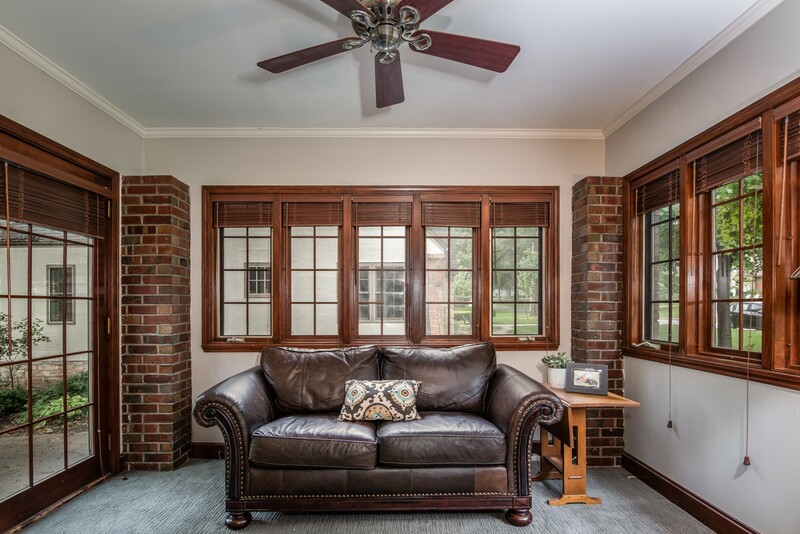 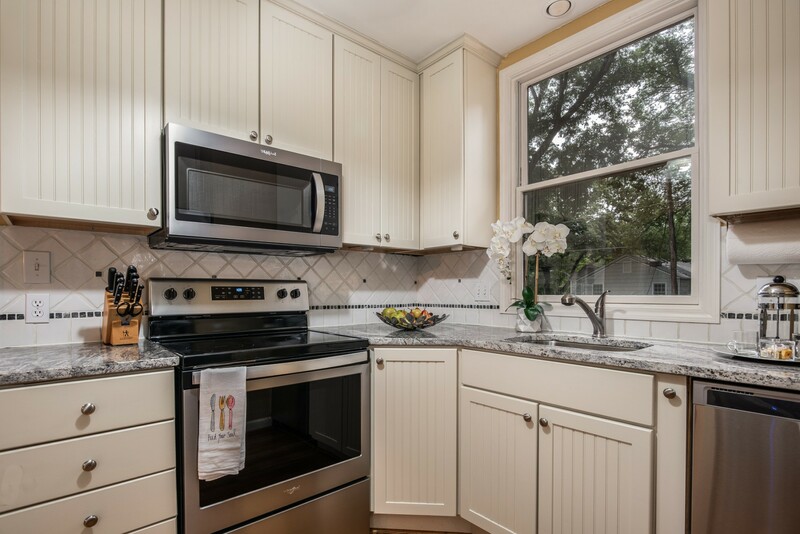 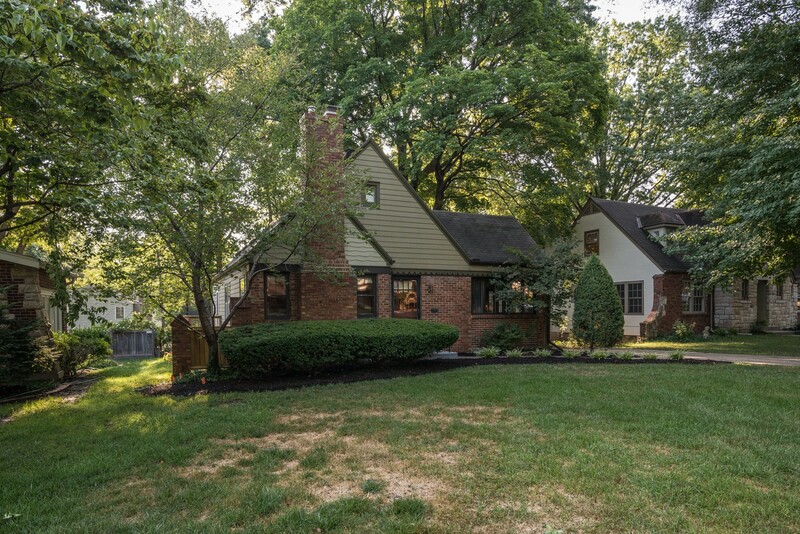 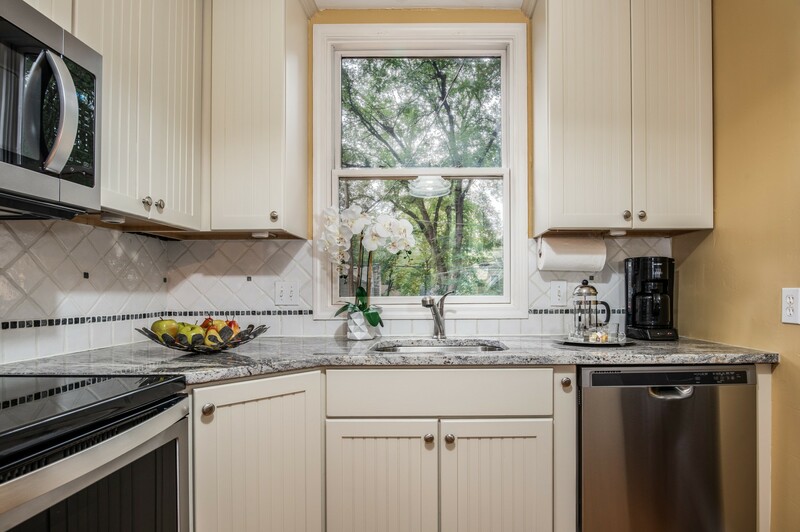 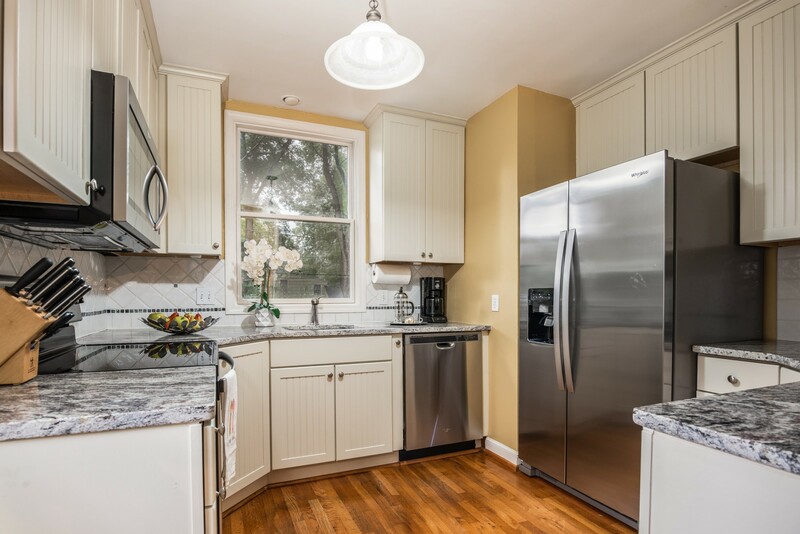 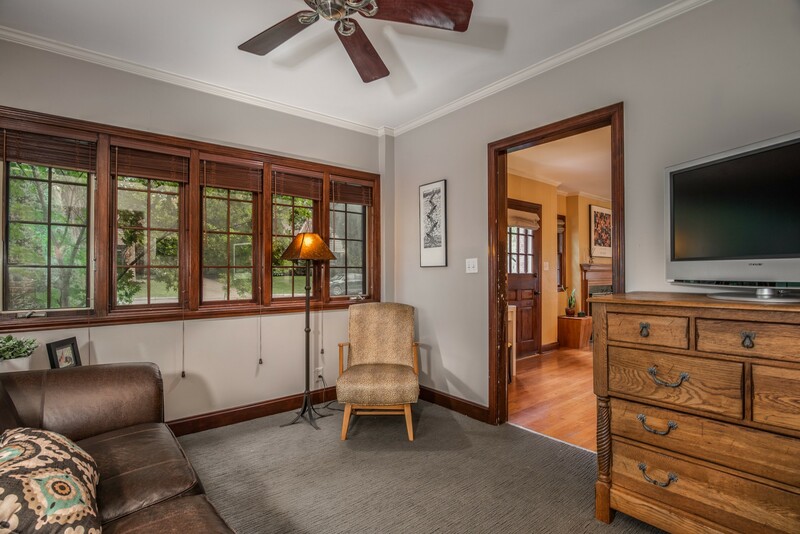 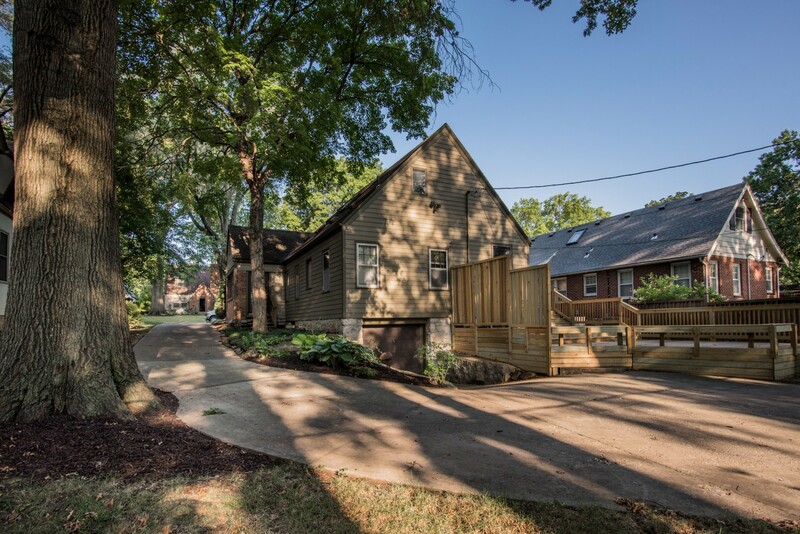 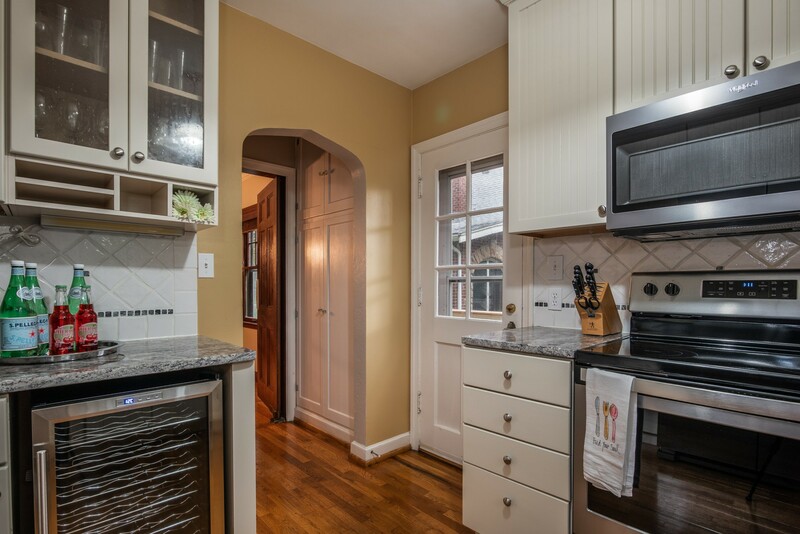 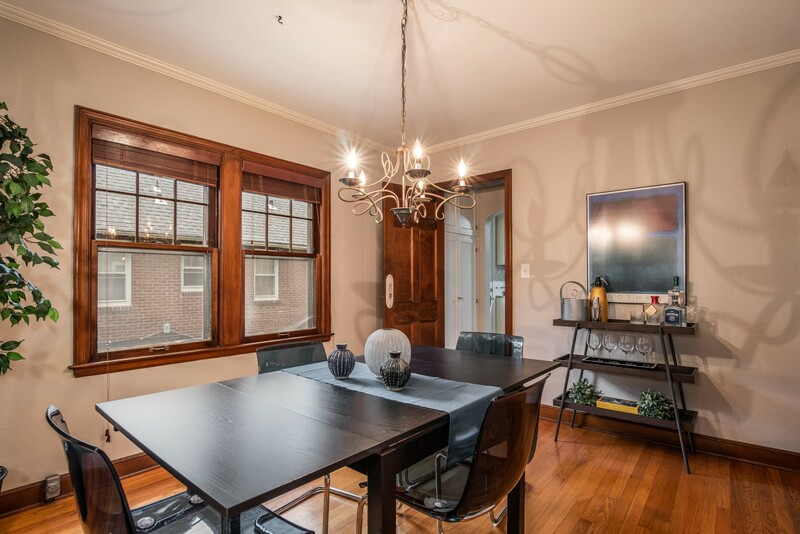 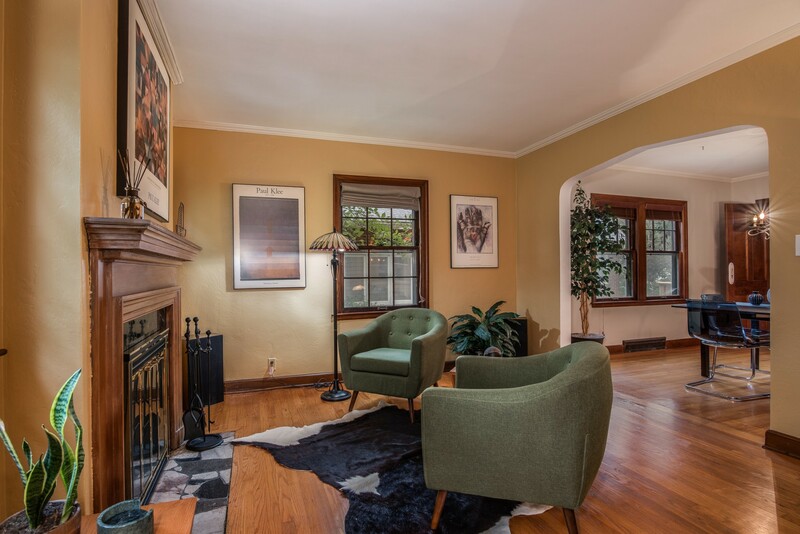 Charming Westwood 3 bedroom, 2 bath, 2 car garage tudor on coveted Belinder Court boasts an updated kitchen with all new appliances & wine fridge, hardwood floors and original woodwork/details. 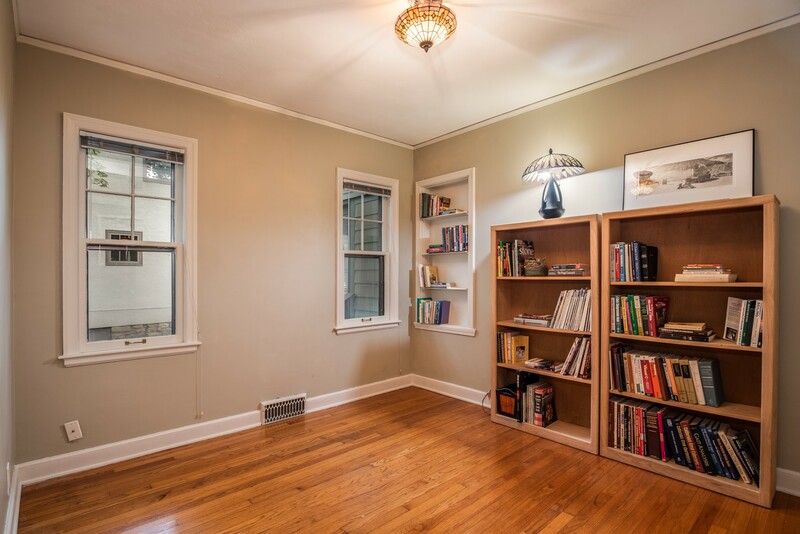 Two living spaces - living room and bonus sun/tv room. 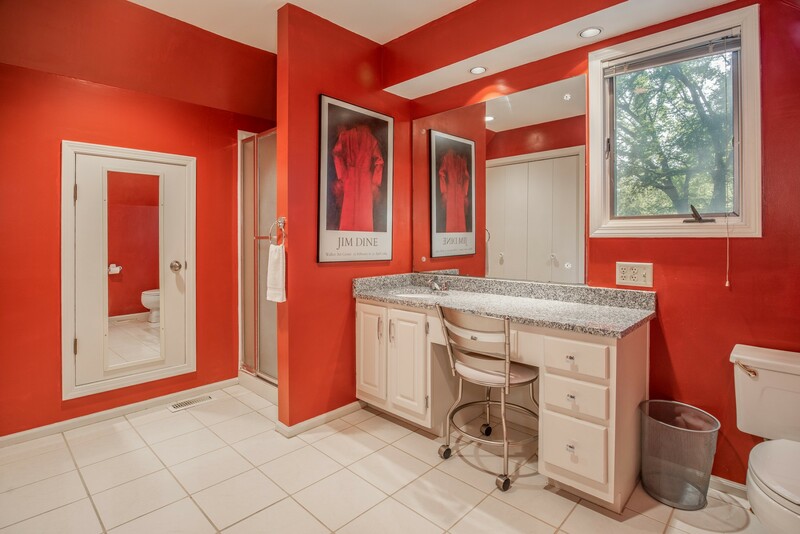 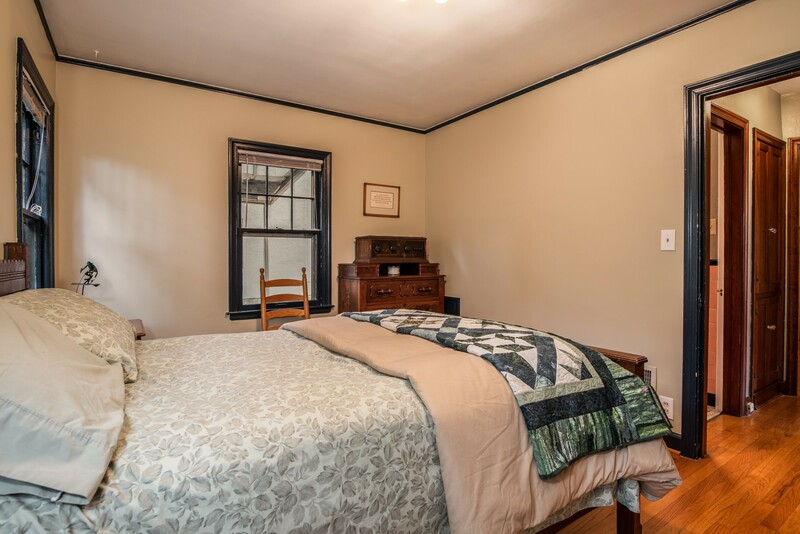 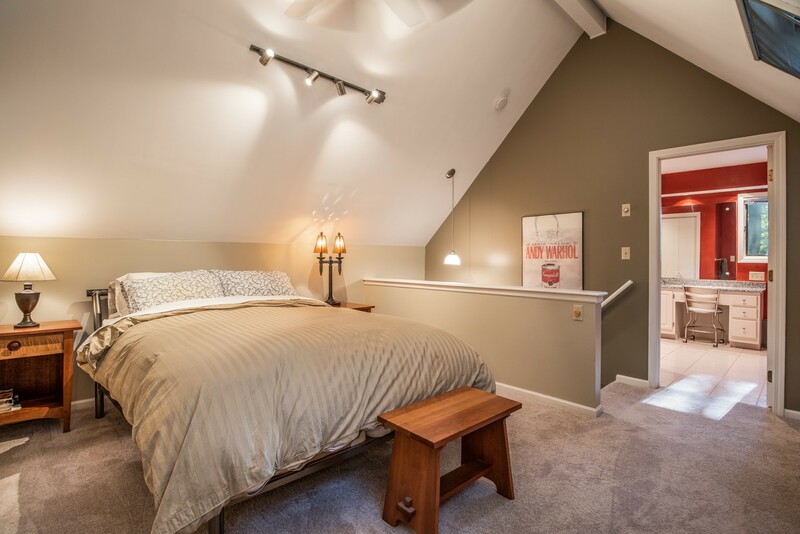 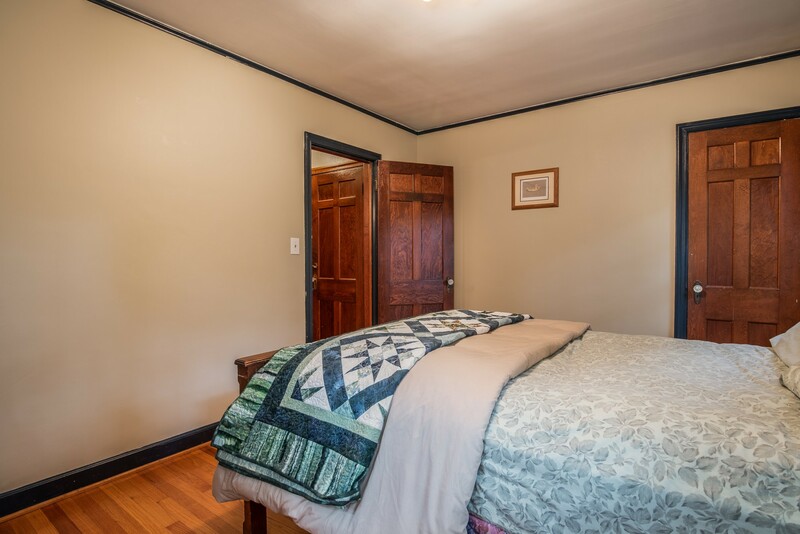 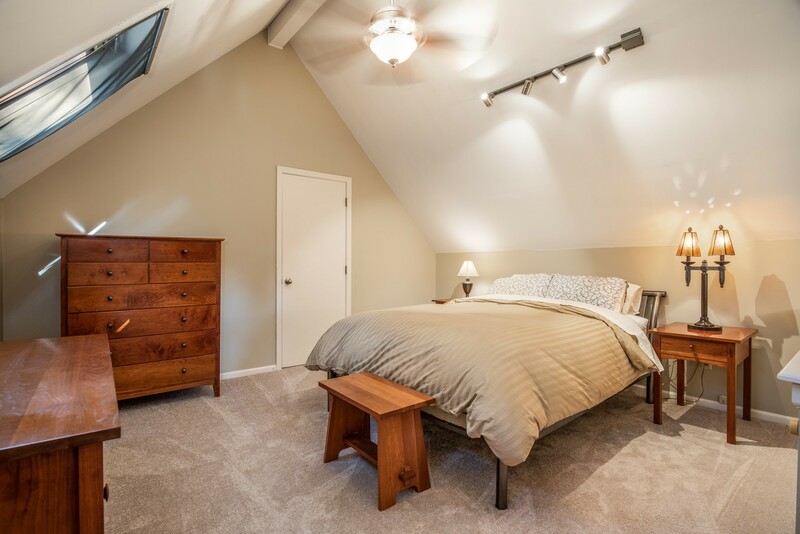 Large 2nd floor master suite with lots of closet space and oversized master bathroom. 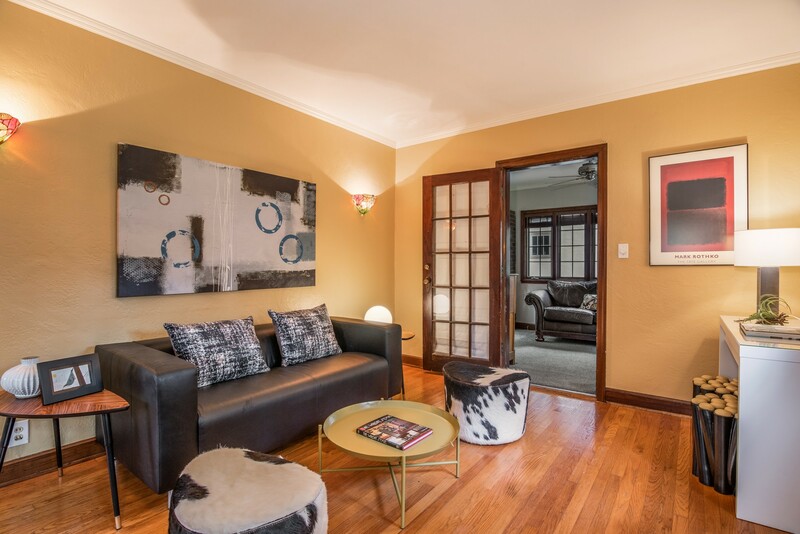 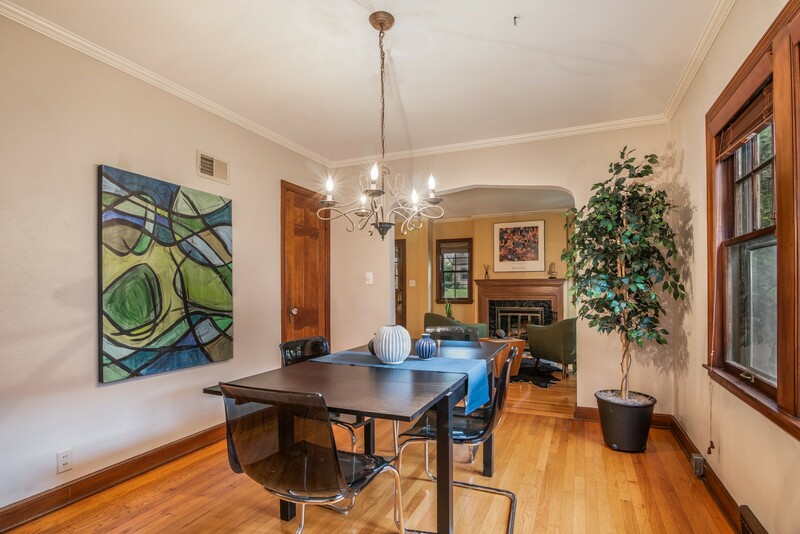 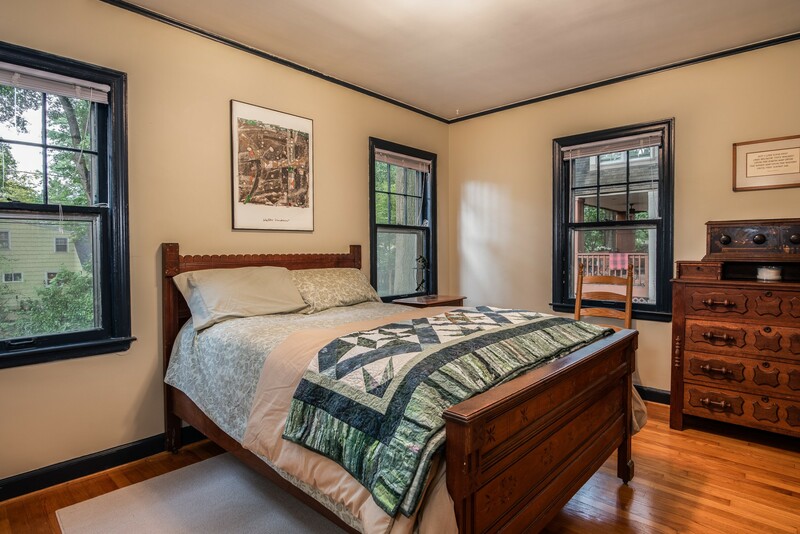 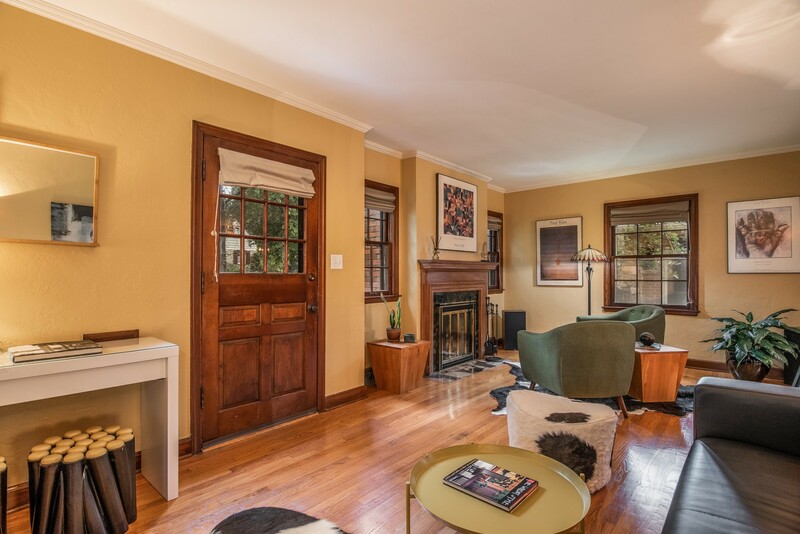 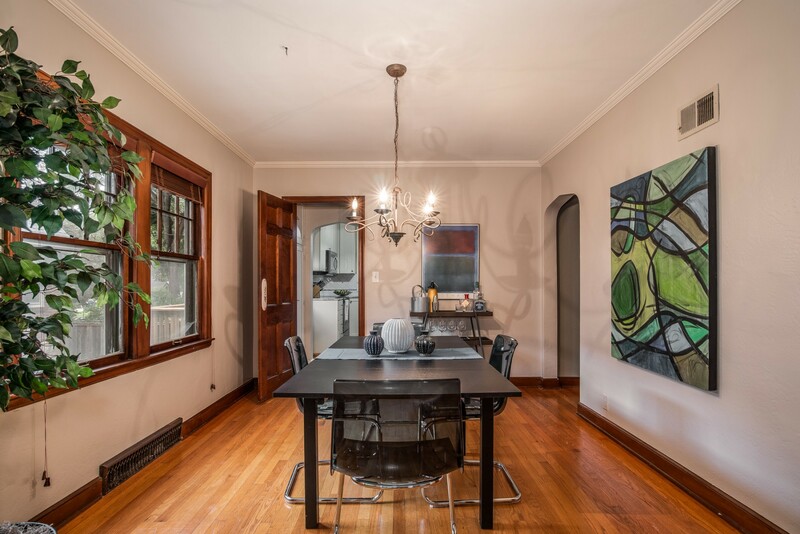 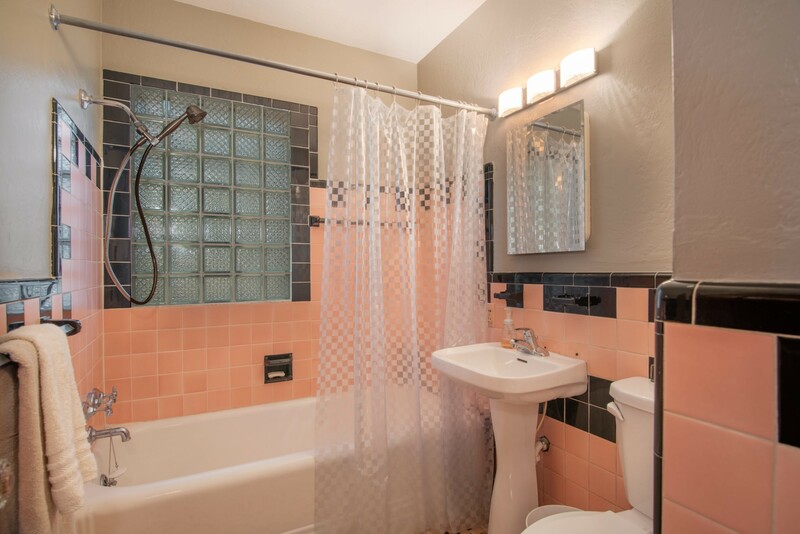 Two generously-sized first floor bedrooms and an art deco inspired main level full bath. 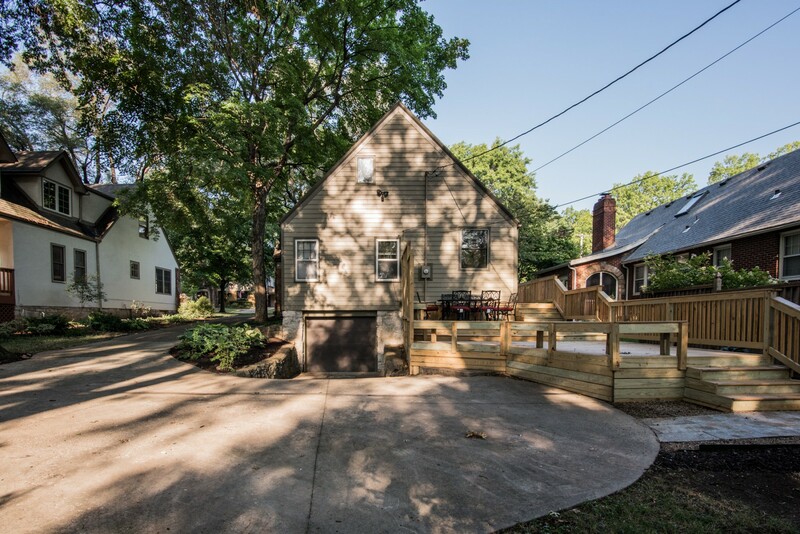 Google Fiber installed. 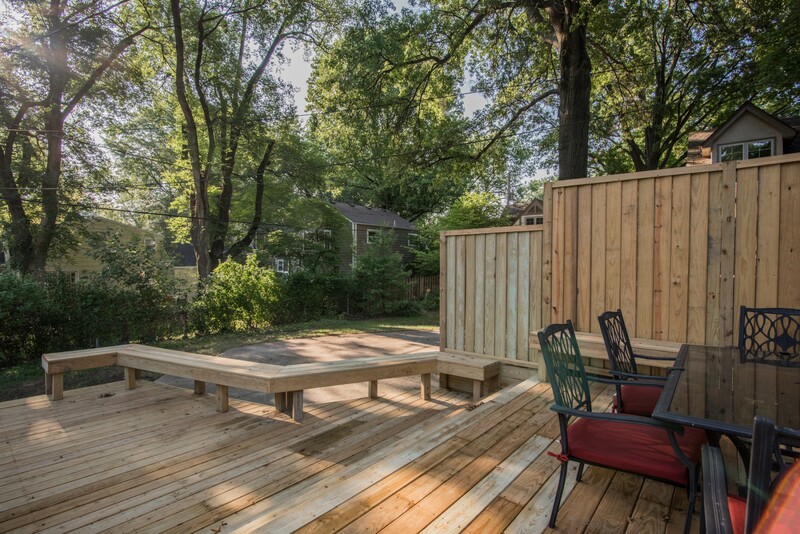 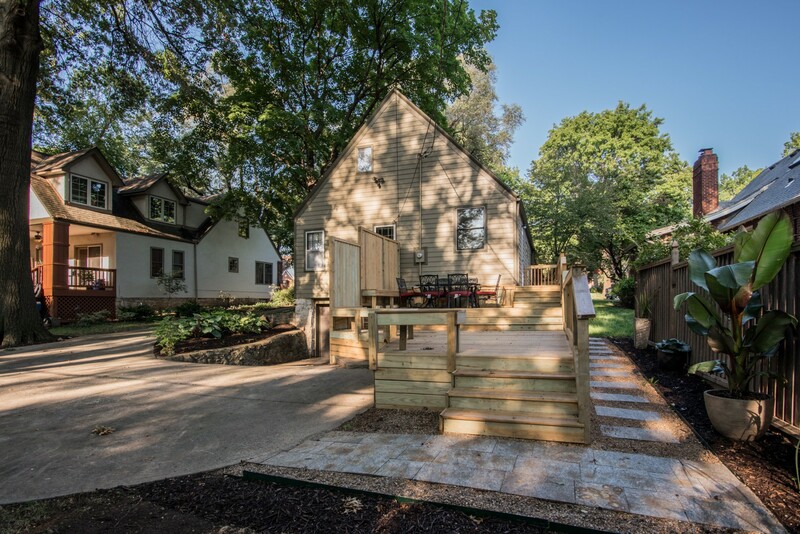 Beautifully landscaped yard with 2-tiered deck. 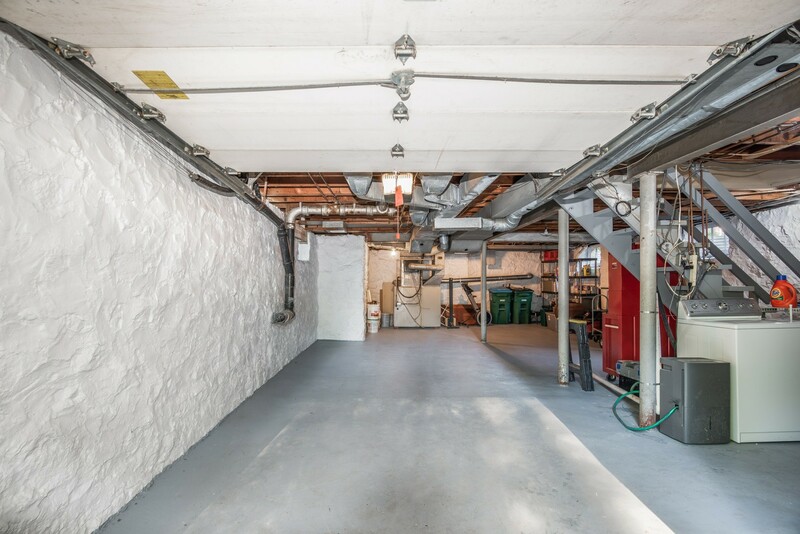 Two car tandem garage. 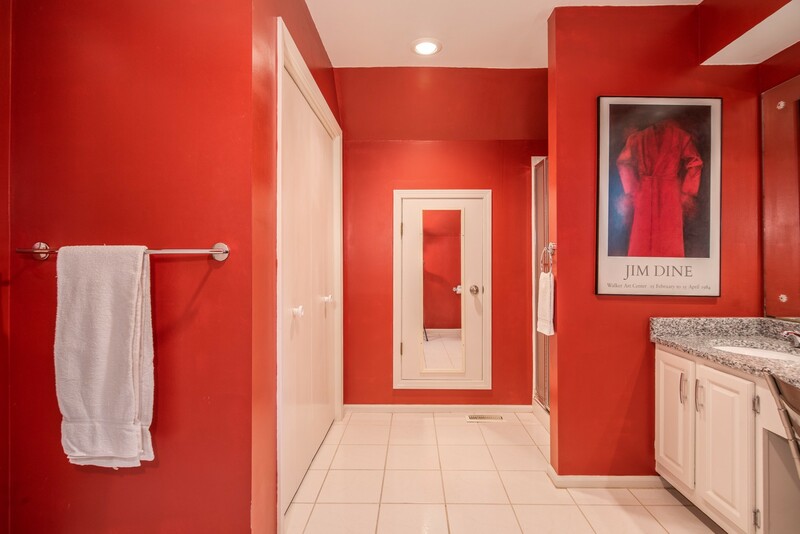 Keller Williams Key Partners L.L.C.